This is the first post of our site. You can expect a podcast within a month. 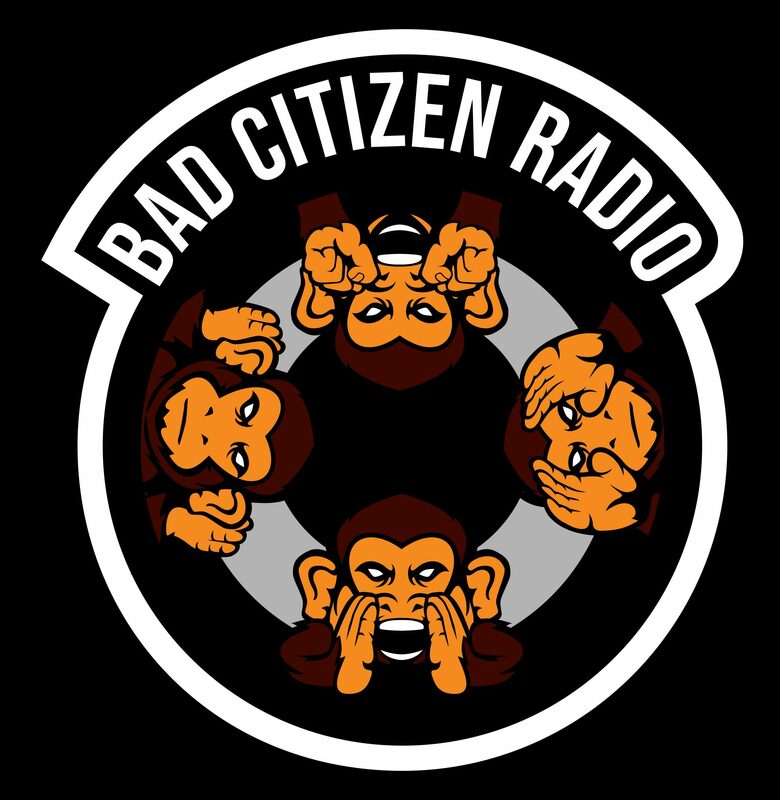 Please feel free to follow us on Twitter @citizen_radio and expect many changes to come!